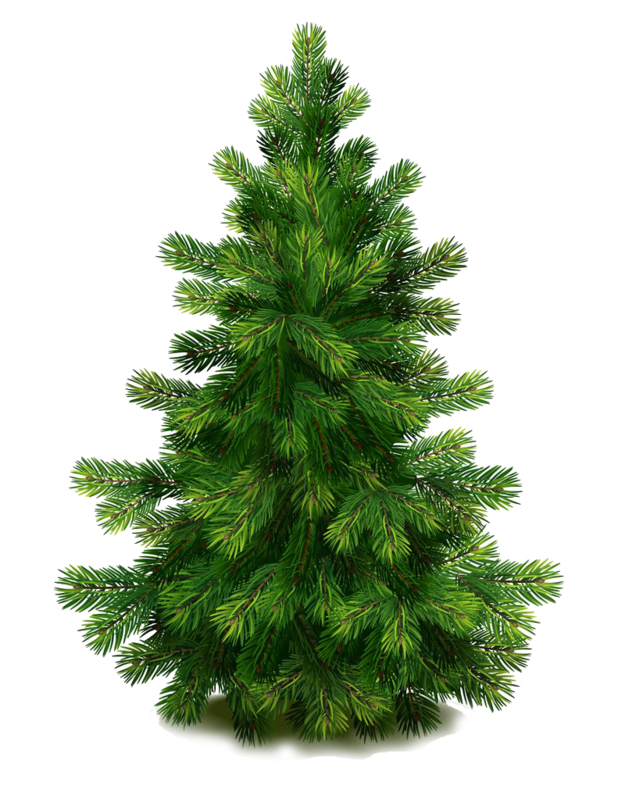 Every year�after the Christmas holidays, a special pick-up is scheduled in January for natural Christmas trees. Make sure it does not obstruct the street or sidewalk. Trees collected through this process are shredded into wood chips. Recycling one’s natural tree is taking a positive step for the environment! The Town of Kirkland has recently implemented a Christmas Lights Recycling Program* at the Municipal Yard. Christmas lights that citizens wish to dispose of may be dropped off on site, at no cost, during the opening hours shown below. The lights will then be given to a specialized company where the metals and plastics they contain will be recycled. - First Saturday of the month, 9 a.m. to 12 p.m.
- Monday to Friday, 8:30 to 11:30 a.m. and 1 to 3 p.m.
*Only standard Christmas lights (bulbs and wires) will be accepted. Large decorations (e.g. Santa or snowman structures, etc. ), wreaths or any other type of light decorations will not be accepted. 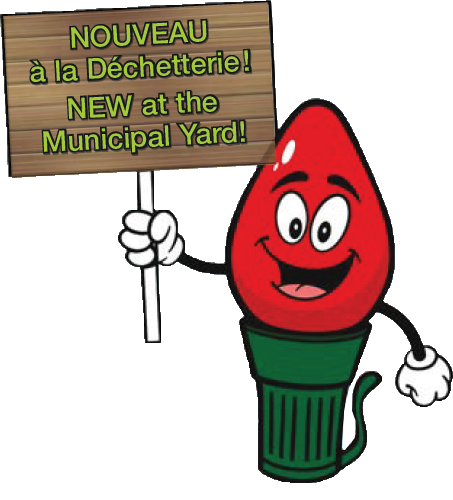 This program is consistent with the Town's sustainable efforts to reduce the volume of waste sent to landfill sites.